their first 3-0 home win against visiting Henan Jianye in the Chinese Super League (CSL) today, Sunday. 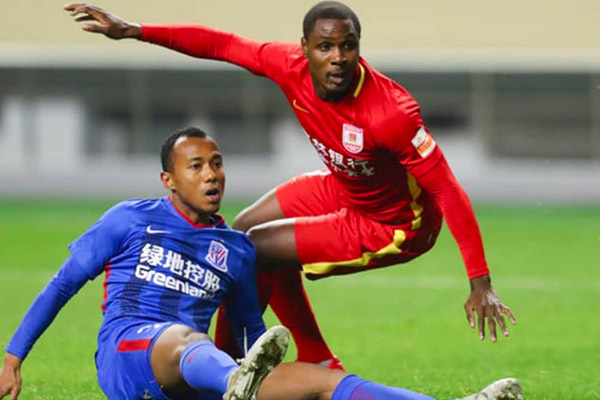 According report, that was Changchun Yatai’s first league win of the season after six games (they had lost three and drawn two of their last five league games). His only goal so far this season was in a 1-1 home draw against Beijing Renhe last month March and hopefully more wins are on the way for the striker. Let's keep our fingers crossed on that!